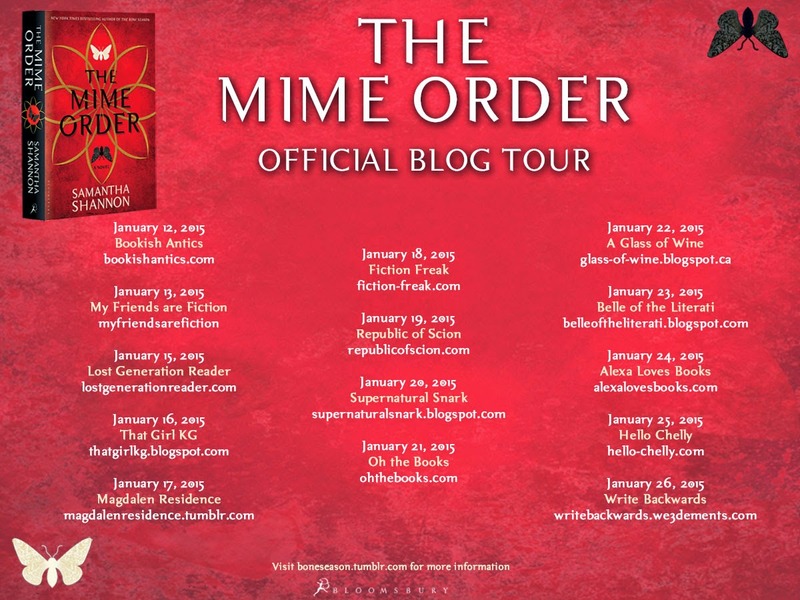 I'm so thrilled to be a part of The Mime Order official blog tour! I'm a big fan of this series by Samantha Shannon and am continually impressed by the world she's created. If you guys thought The Bone Season was detailed, then wait until The Mime Order. Same characters we all loved (Paige! Warden! ), brand new ones to learn about and an in-depth look into the life of a Seven Seal in Scion. It's a lot of information to keep track of and if you're anything like me -- it's easiest to remember things with a pretty chart or diagram! 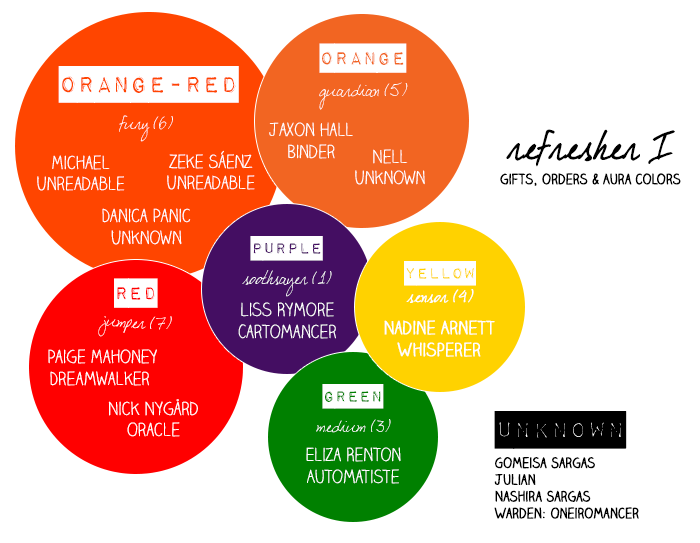 So I checked out the helpful refreshers from Samantha Shannon's blog and created a (hopefully helpful) infographic for you all to use. It shows the auras, orders and gifts of characters who were in The Bone Season, most of whom are also in the The Mime Order as well. To learn more about the books, check them out on GoodReads. I'm giving away a copy of THE MIME ORDER. It ends Feb 9th, US only. Once I select a winner, the publisher will send you the book. So excited about this book! Thanks for the refresher and the giveaway! 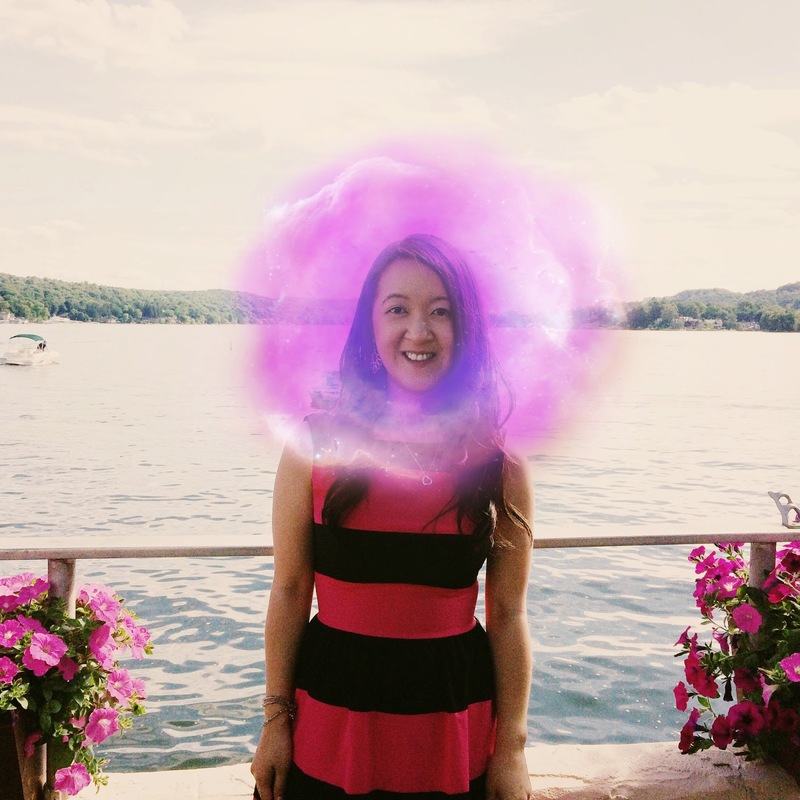 :) Loved your interview with Samantha Shannon, by the way. It's so incredible what she's accomplished. I love how bright the colors in this infographic are! And this is seriously so helpful. I absolutely loved The Bone Season and I'm so excited for The Mime Order! What a great giveaway! Just received my signed copy of The Mime Order - So excited to read it!! The Bone Season was one of my favorite books of 2014...I can hardly wait to read The Mime Order.